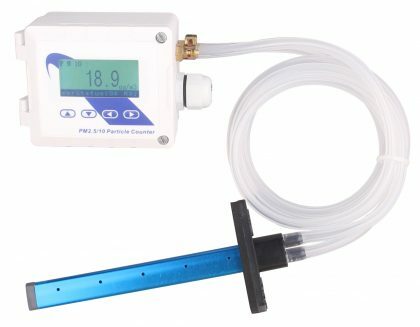 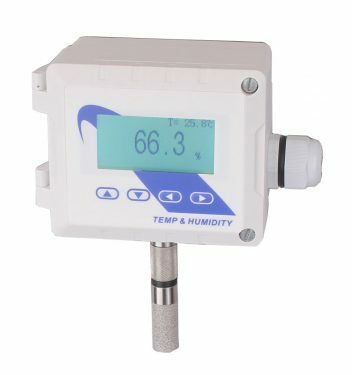 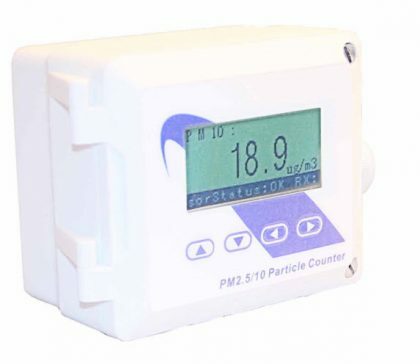 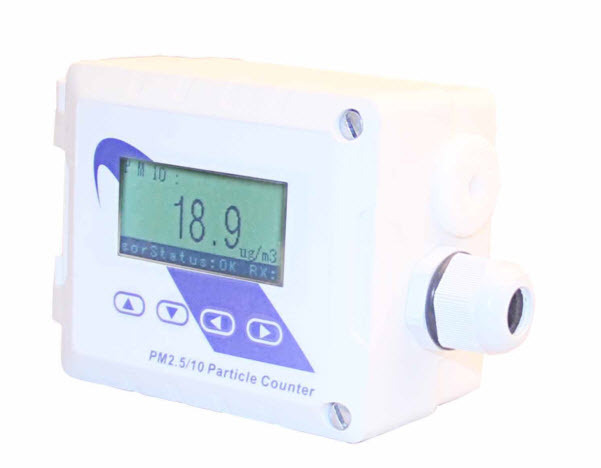 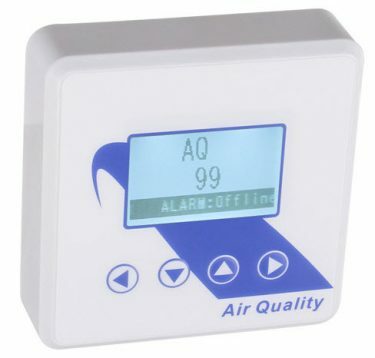 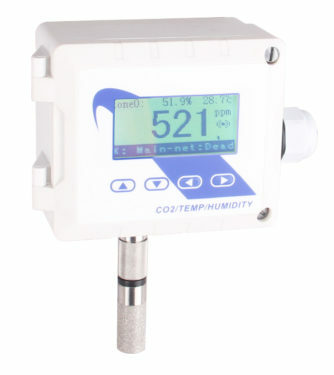 PM2.5/10 Particle Counter - Temco Controls Ltd. 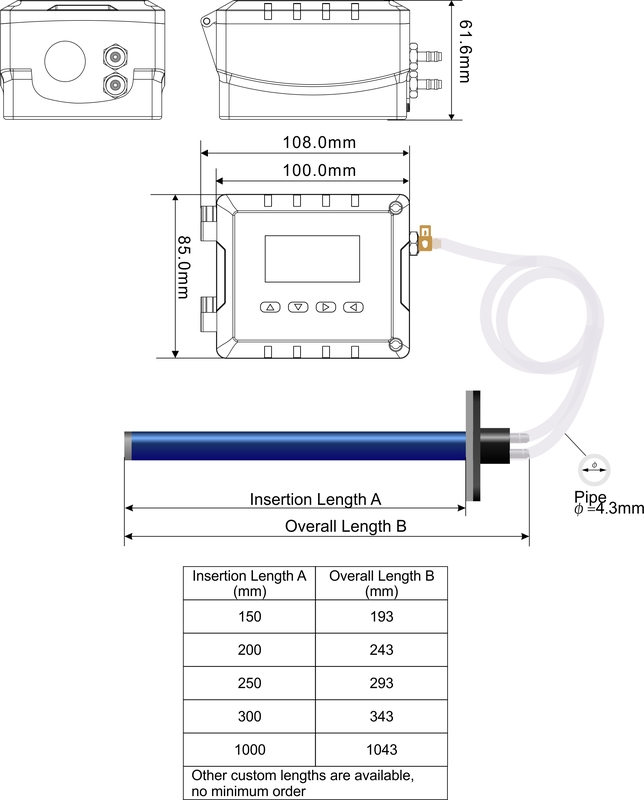 The sensor uses the laser light scattering method which is not subject to drift or sensor contamination. 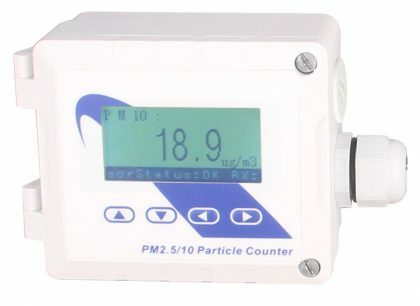 A field volume of air is pumped through the sensor and suspended particulate matter in a given unit volume of air is totalized into two bins, one for particles of 2.5μm and another for larger 10 micron sizes. 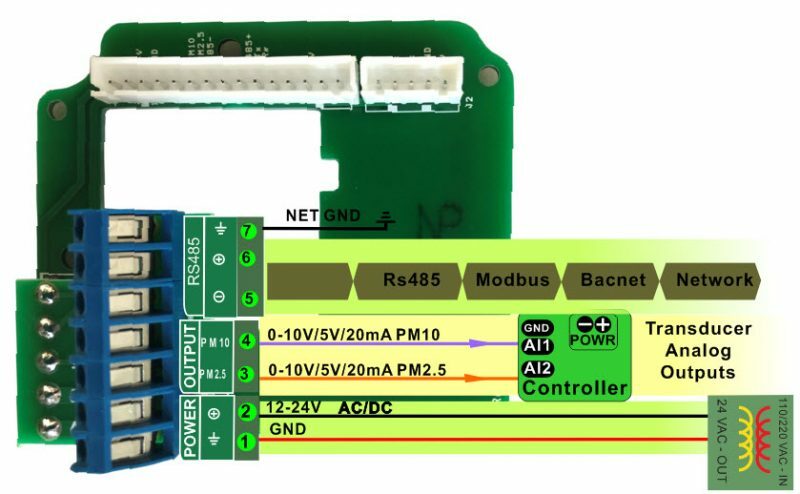 The results are reported in μg/m³ of air with all data available over the RS485 port for integration into large systems.It Supports multiple protocols over both RS485 and Ethernet:Modbus over Ethernet,Bacnet over Ethernet,Bacnet MSTP over RS485 and Modbus RTU over RS485.